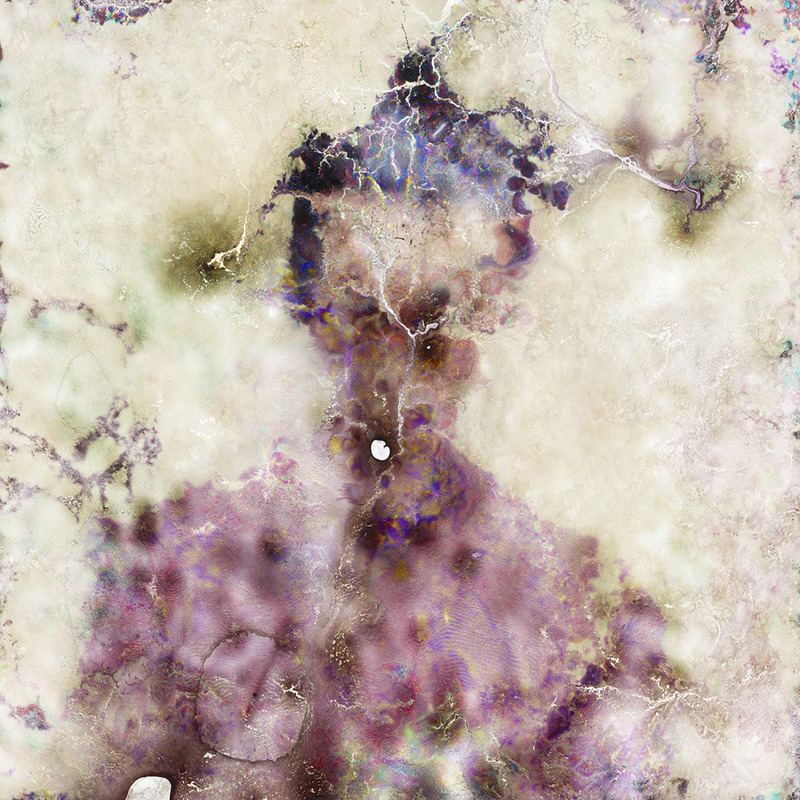 OK this is pretty cool (from a microbe-art-science point of view): An Artist Who Paints Portraits With Mold | WIRED. Seung-Hwan Oh "had to set up a micro-fungus farm in his studio" and he puts film in a warm wet environment (note to self - there could be a new human microbiome aspect of this project depending on what warm wet environment is chosen) and sometimes seeds the system with some mold. And then he lets nature do its work. See more about his Impermanence works here. (Really - check out the works - they are wild).